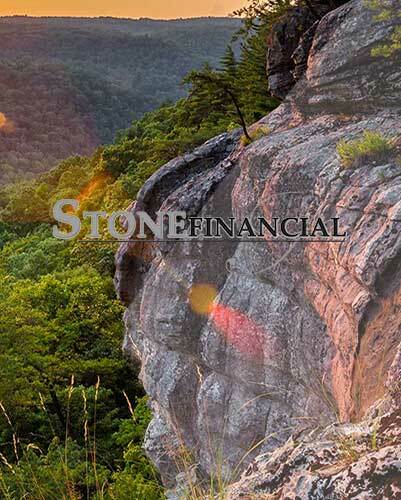 Welcome to Stone Financial CPA’s & Wealth Management Branson, where we have been proudly serving Branson and the surrounding areas since 2013. 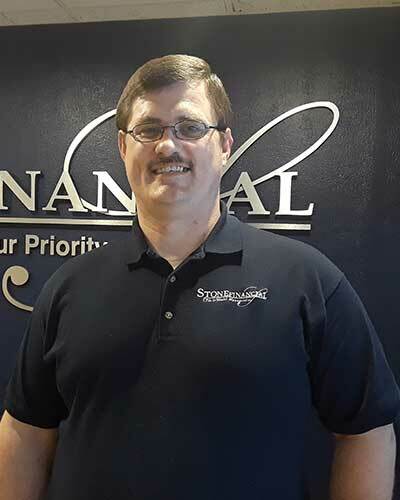 We are your “home town” firm with excellent customer service, providing you with “big city” firm quality..
We specialize in everything from simple tax returns and tax planning to all your business needs. So if you find yourself needing a solution for your complex business return, or someone to step in and take care of all your accountings needs from payroll to bookkeeping to sales and tourism tax, we are the solution you have been looking for. 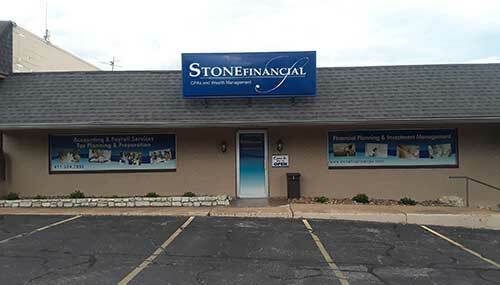 We know how important your time is … that is why we are here. 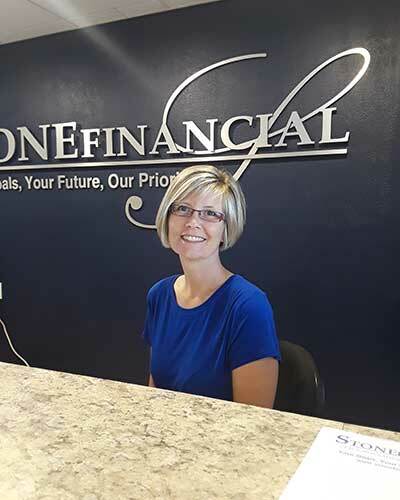 Our team is trained to relieve those pains and frustrations from once a year tax returns to the everyday tedious jobs, like bookkeeping and payroll. By eliminating stress and time consuming tasks, just think of what you could be doing … you could get some sleep, spend quality time with your family, and oh, yes … even take a VACATION! Why would you choose us over the guy down the street? We want you to become part of our family. We take genuine interest in you and your individual situation. We stand beside you as you face life’s challenges. We will be here for you and future generations to come. We believe in this so much that we offer a complimentary 1st time meeting for you to meet our staff and see how we work. Do I really need a CPA to do my taxes? We may not be the cheapest or the most expensive, but we will provide you with the best personal, affordable, quality product. And for that … it’s priceless! We understand change is hard and people shy away from it, but once you experience the difference, you will see the impact in your life and/or business.